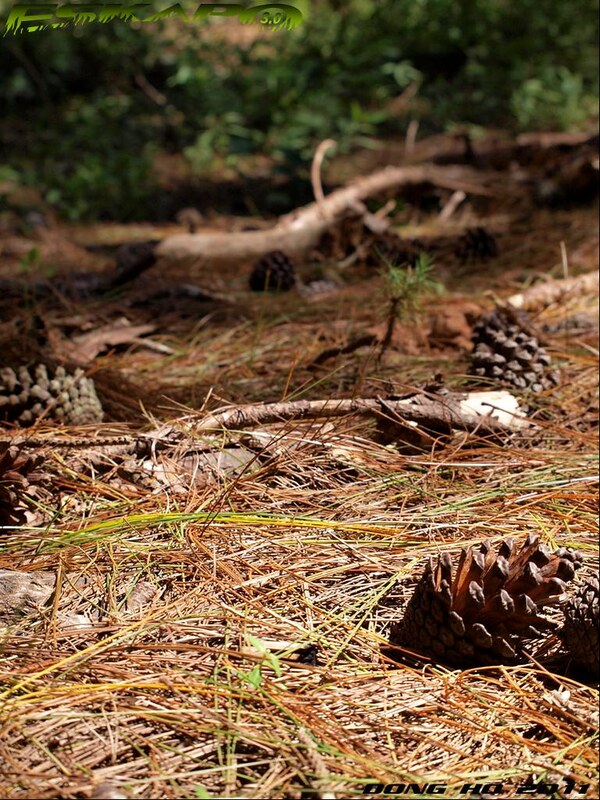 haven't seen so many pine cones in an area as much as the ones i've seen in Salacsac. 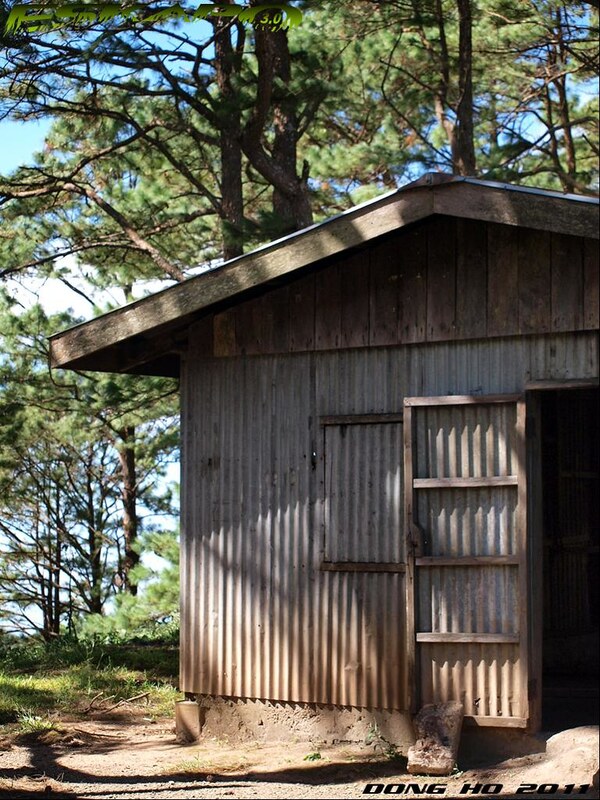 it reminded me of the hills of Sagada less the tourists. a great spot for trekking and photo shoot. 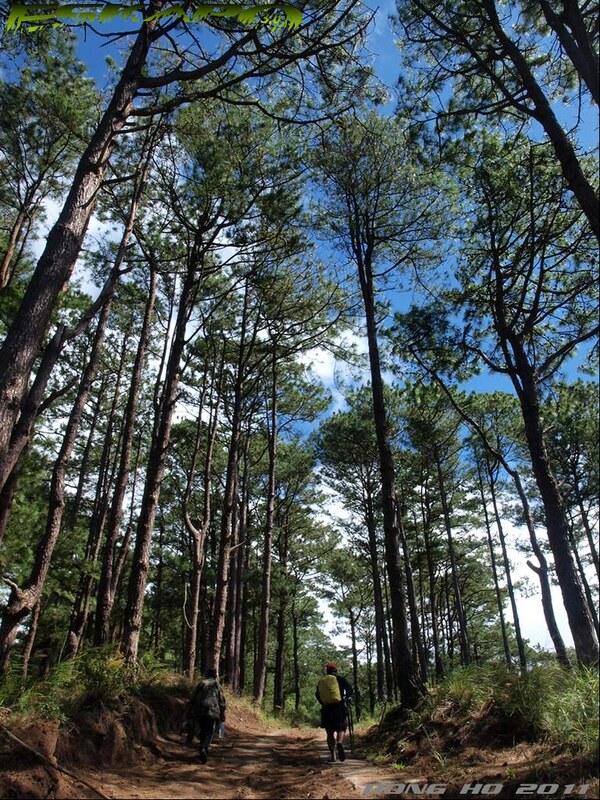 after an uphill 40-minute jeepney ride from Imugan to Salacsac, a trek downhill lead to the pine forest. road is unpaved and on many parts steep thus the jeepney that lead us there did not dare drive its way down. 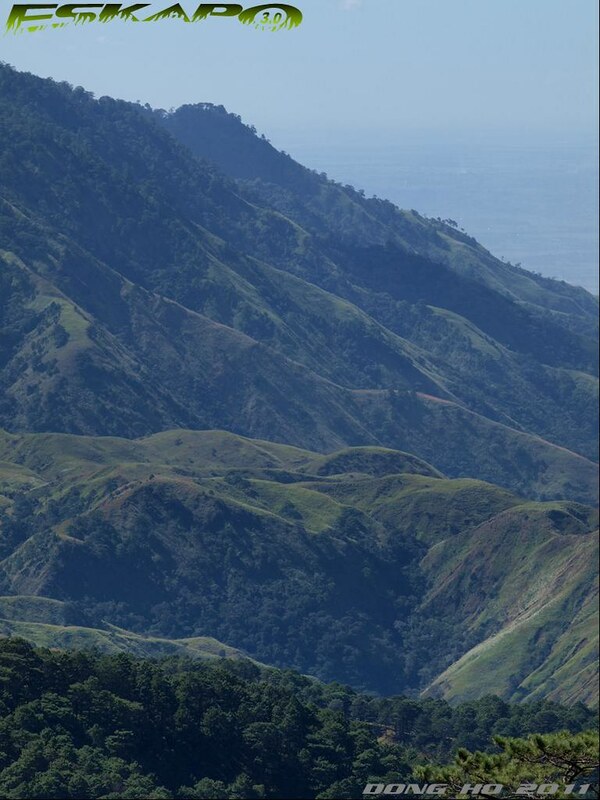 this windy side of Nueva Vizcaya also surprised me with a great viewpoint of the wide plain area of Central Luzon. on the right side, the huge Mt. Ugo, which dominated a wide landscape. 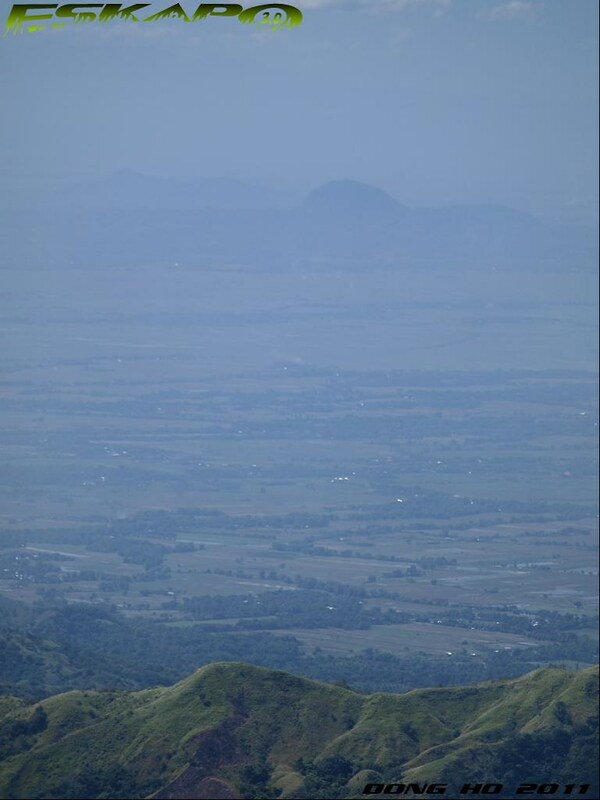 by the looks of the hills, one of my idea when i return to this spot, would be a trek downhill until i reach the Central Luzon plain. that means trekking down 1,300meters down. trekking between shaded paths of pine trees has always been picturesque but not until i saw a portion of the hill with burned trees and bushes. the cause was not confirmed but i hope that this wasn't because of kaingin system. 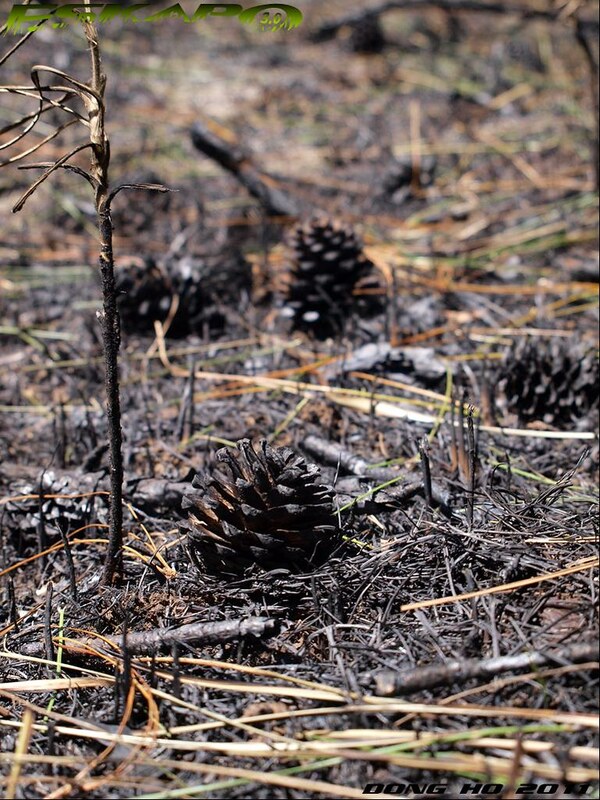 this pine forest is too bad to be destroyed. To get to Salacsac (Sta Rosa), you can check out option of renting a tricycle to this spot from Imugan. But if you can coordinate with a jeepney owner, this is a better option. ang ganda! sana lang may free time kme ma-explore to pagpunta namin sa Tuguegarao. 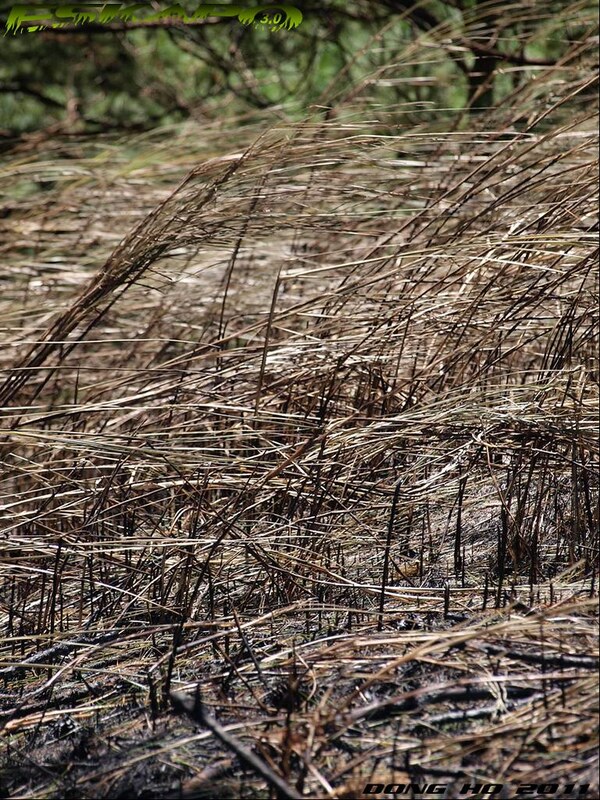 i suspect this is a result of kaingin--i hope they won't burn down the whole forest. your last photo is beautiful. pag may pine tree feeling ko maginaw. was it cold up there? you do find the most unexpectedly beautiful nooks in the islands. Beautiful pine forest! I like that place. beautiful! i love to see places like this. so refreshing. dunno why, but this looks like somewhere in canada. 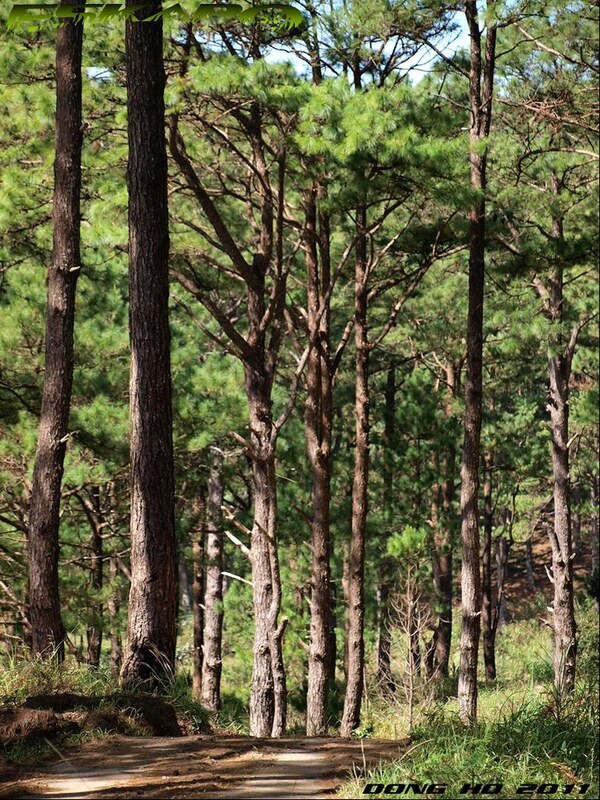 Never thought of pine trees in Nueva Vizcaya. Another great find for hikers Dom! 1300 masl? You did day hike or overnight camping? wow! hanep tlga mag-discover ng mga bagong lugar kau nila Ferdz. idol! :)pede ba tong i-solo? hmm! lab klo yung 5th photo--the terrain!!!! !tas dotted with pine trees.feels like another country na naman.galing!!! 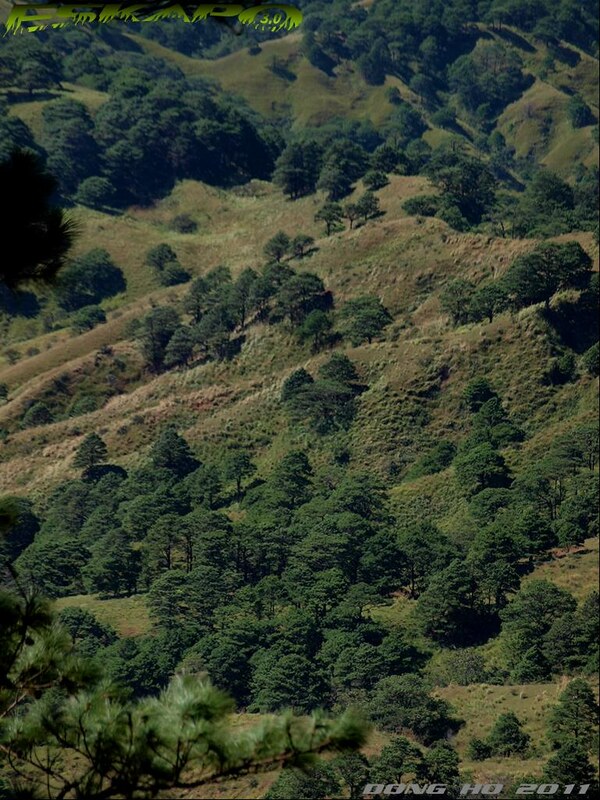 may pine trees na pala sa nueva vizcaya, kala ko baguio lang, hehe! oo nga naman, malamig na siguro sa lugar na iyon kaya may pine forest na. nice trek! namiss ko ang umakyat ng bundok. hayyyy.. The Anti-Christ is the positioning, whether enforcing the historical perception of the Holocaust, refusing to acknolowdge the existance/capability of Artificial Intelligence or the clone host fakes who infest society's upper eschelons, those who the gods use to enforce the BigLie which compells people to incurr evil through temptation. Everyone "going along" is part of the problem. Ironically, this may be where you "earn" your place in the Apocalypse and your "consolation prize". Relegated to the most disfavored in milenia past (Italian hedonism, etc) now their patriarchal positioning was used in the modern era to spread this midset throughout the Western world. Instead of experiencing decency as we did by marriage at 15 instead the men's disfavor has run roughshot, and their sexual impulses have defined the enviornment for everyone, including the females. To belong the females must sink to their level, ensuring a declining level of favor for everyone and a stagnant population, unable to progress forward. 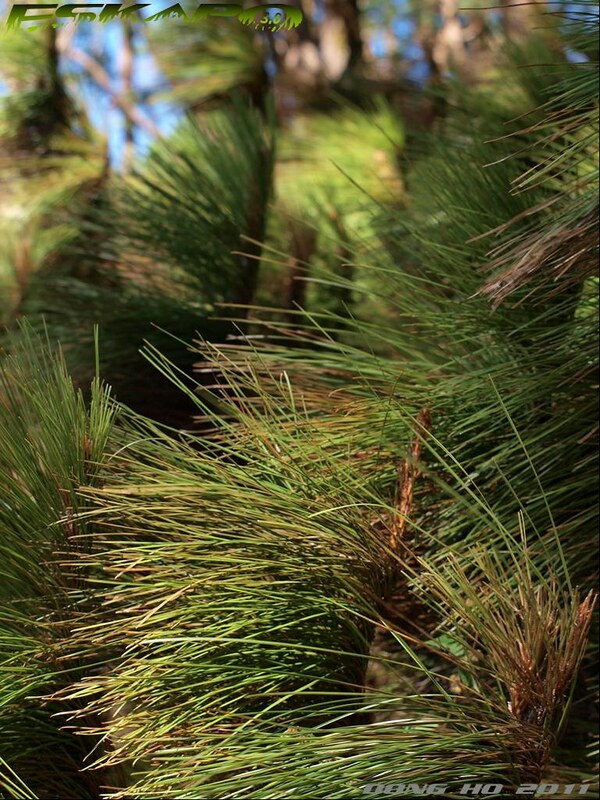 pine trees are always beautiful to look at. So beautiful, a really enjoyable sequence of views. ang ganda naman dyan.. mukhag fresh na fresh.. siguro malamig din noh kasi andaming pine trees.. I came through from your site visit and I must say I'm impressed by your photos. This series I also wonderful to see. I come here often stop by. astig ng photos dom. natutuwa ako basta nakakita ng pine trees. antataas pa nila.